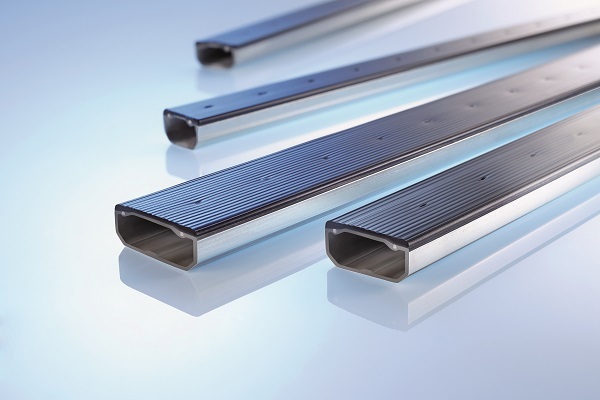 Since November, Rolf Friedrich Buhl has been head of global sales and distribution of Thermix Warm Edge spacers for Ensinger. 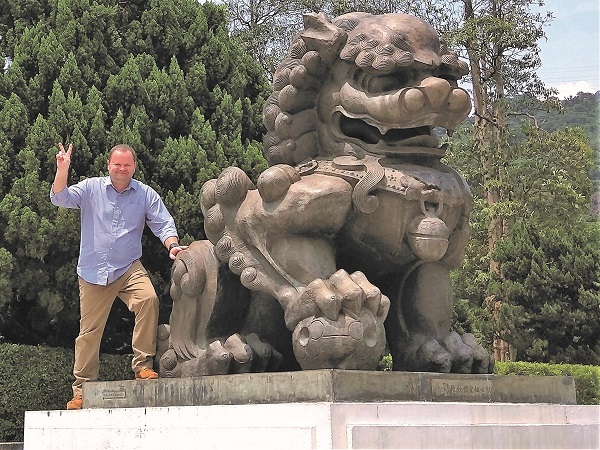 From Lake Constance to the China Seas – in his capacity as engineer and executive in international sales and distribution, Rolf Friedrich Buhl has travelled far and wide. After ten years in Asia, the 54-year-old is now returning to his native region. 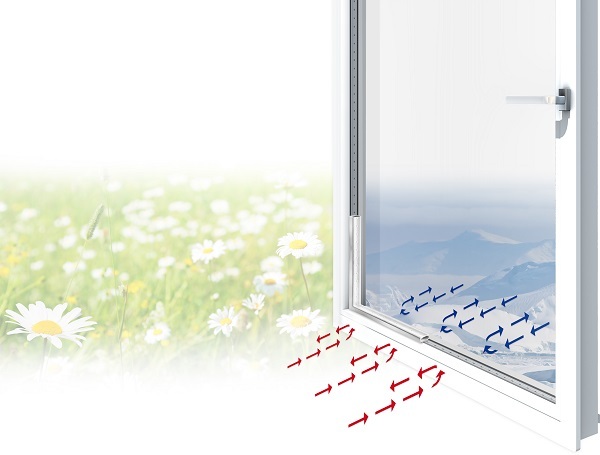 Based in Ravensburg, he will be further expanding Thermix’s market shares in what is a growing global insulating glazing market. Rolf Friedrich Buhl grew up in Friedrichshafen and studied mechanical engineering and international marketing. He worked as a design and sales engineer in the speciality mechanical engineering sector, was involved in consultancy projects in Africa and the Middle East, and for ten years was based in Hong Kong and Singapore where he was in charge of the expansion of Asia business for several industrial enterprises. The construction sector is growing worldwide. 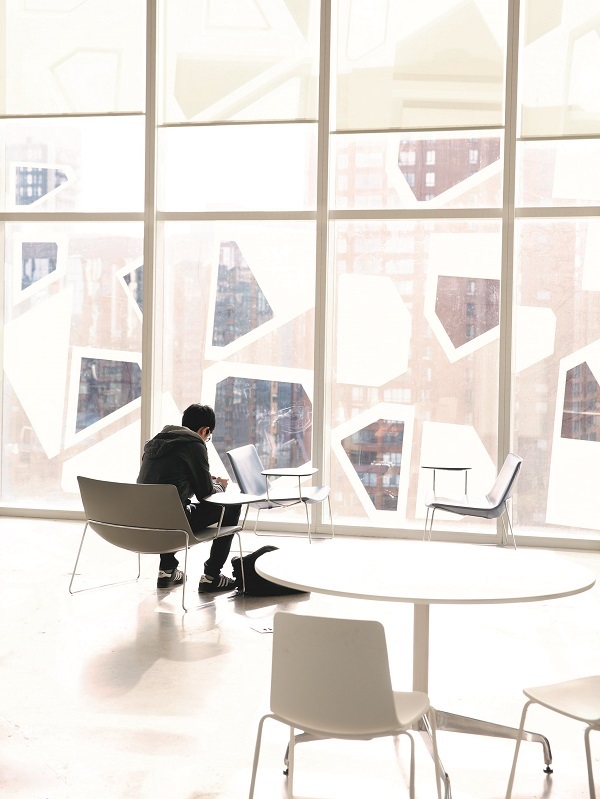 In order to achieve the climate protection goals, technical solutions are needed which make it possible to reduce energy consumption and hence CO2emissions. 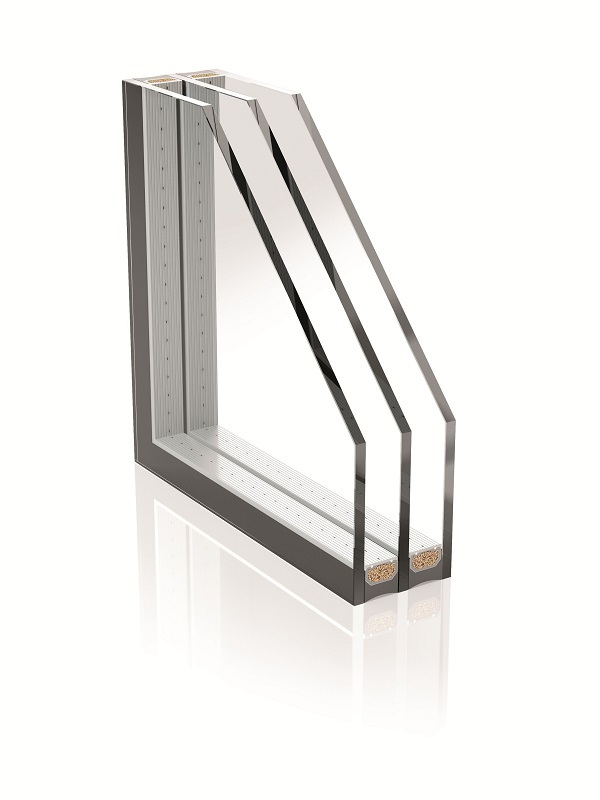 Insulating glazing with Thermix Warm Edge spacers make a considerable contribution to increasing energy efficiency. At the same time, they ensure the living comfort and value retention of properties.